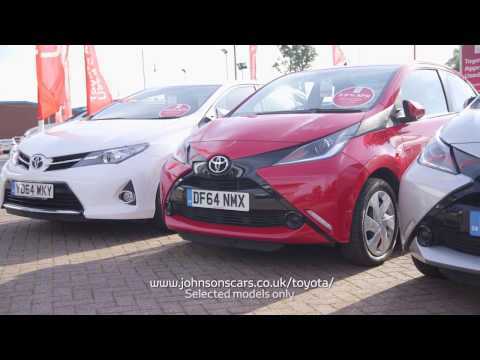 From our dealerships across the North West, you have access to the Mirai city car, Prius and the seven-seat Prius Plus, the athletic GT86 and strong RAV4, each offered with a competitive price tag. Our deals will make your purchase even more affordable, and our knowledgeable advisers will help you find a model and finance plan that are perfectly suited to you. Our line-up of new Toyota models can be found above, and by clicking any link you can view full details and enquire with the expert team at your nearest dealership site.